From 11am to 5pm at Ciani Park meetings, information, cooking and music. 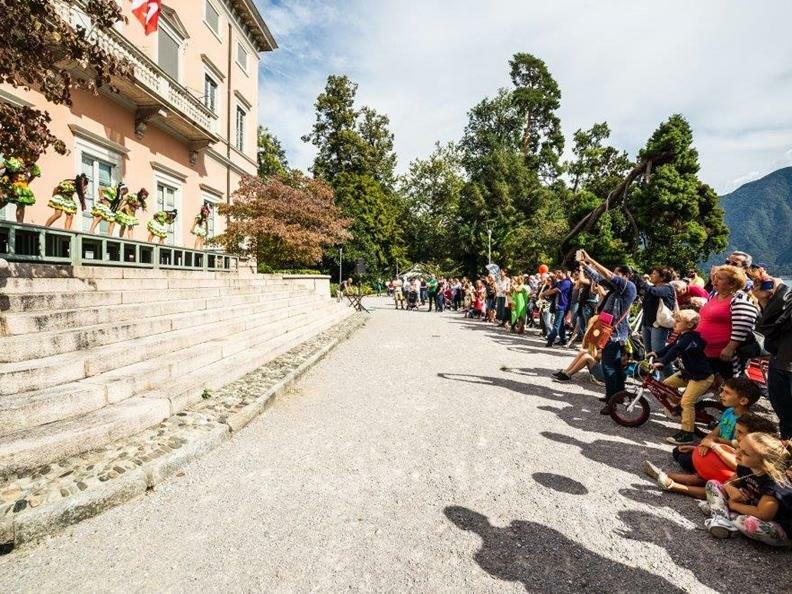 As every year, the International Solidarity Day promoted by the Lugano City (Divisione prevenzione e sostegno) and the FOSIT (Federazione delle ONG della Svizzera italiana) is back. The meeting will take place at the Ciani Park in Lugano. A day dedicated to the ONGs and foreign cultural associations (about 50) whose purposes are meetings between foreign cultures, cooking styles, handycraft and development ventures. In addition to information points about cooking and handycraft, there will be many activities during the whole day. “The world at the park” is also a moment of consideration about important subjects, like development sustainability. Throughout the whole day there will be presentations of projects active in the South, and the possibility to directly speak with the ONGs behind these projects.